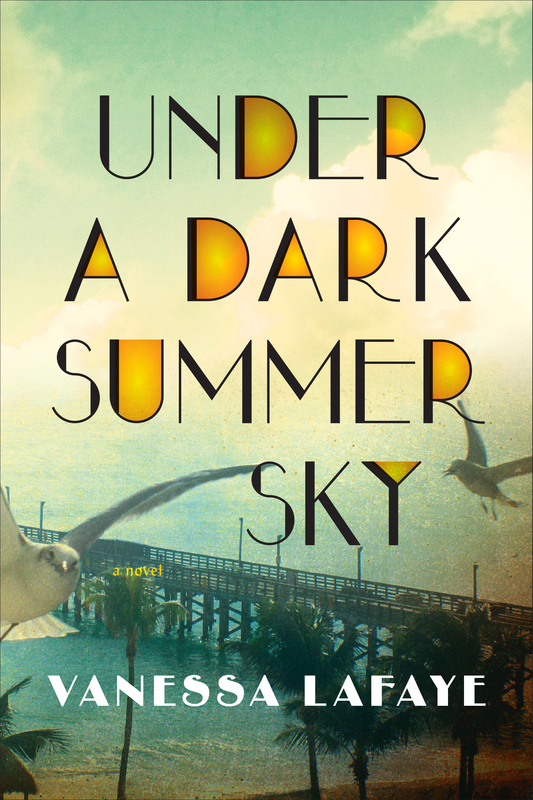 It’s a hot, humid summer in 1935 on Heron Key, Florida, a small town struggling with the effects of the Depression. The tensions run as high as the thorny Key lime trees, with relationships as tangled as the mangrove roots in the swamp. None of this is helped by the arrival of hundreds of disgruntled, badly behaved WWI veterans who have been put to work on a government bridge-building scheme. The story opens as everyone is preparing for the big 4th of July barbeque, which ends in disaster for several people. Former beauty queen Hilda Kincaid, betrayed by her husband and humiliated in front of the whole town, is badly beaten and left for dead as she walks home alone. Suspicion falls first on one of the veterans, Henry Roberts, long-lost love of Missy Douglas, the Kincaid family maid. During the 18 years since he left, Henry has had little contact with his family, including his redoubtable sister, Selma. He fought for his country as an Army officer, but has lost his way since. He returns to his home town with the veterans, his dreams destroyed, and is forced to confront the effects of his long absence on the people he left behind. Just as he begins to think that he might have a future with Missy, he is accused of the attack on Hilda. The anger and frustration of the townspeople – piling the hard times of the Depression on top of old Civil War grievances—threaten to overwhelm the local deputy sheriff, Dwayne Campbell. His duty to protect Henry is severely challenged by his personal reasons for wanting Henry to suffer. Dwayne pursues one fruitless lead after another, as the locals lose patience with justice. But as tempers rise, the barometers in the town start to fall – not just fall, but plummet, to the lowest reading ever seen. A hurricane is on its way. The locals are prepared—or so they think. The veterans, in their camp on the edge of town, are not. The storm hits with a ferocity never seen before in the state, or even the country. Sea water engulfs the entire town, whipped up by 200-mph winds, destroying virtually every building. Whites and blacks are finally equalized by the desperate struggle to survive, which brings out the very best and the worst in them. There are some astounding acts of bravery, and some shocking examples of selfishness. The difficult and traumatic clean-up begins. Amid the carnage and grief, the shattered homes and wrecked lives, the survivors discover something unexpected: hope for a better town than the one they lost. Based on the real Labor Day hurricane of 1935, this story recounts a shameful and little-known episode in American history which has great resonance today. 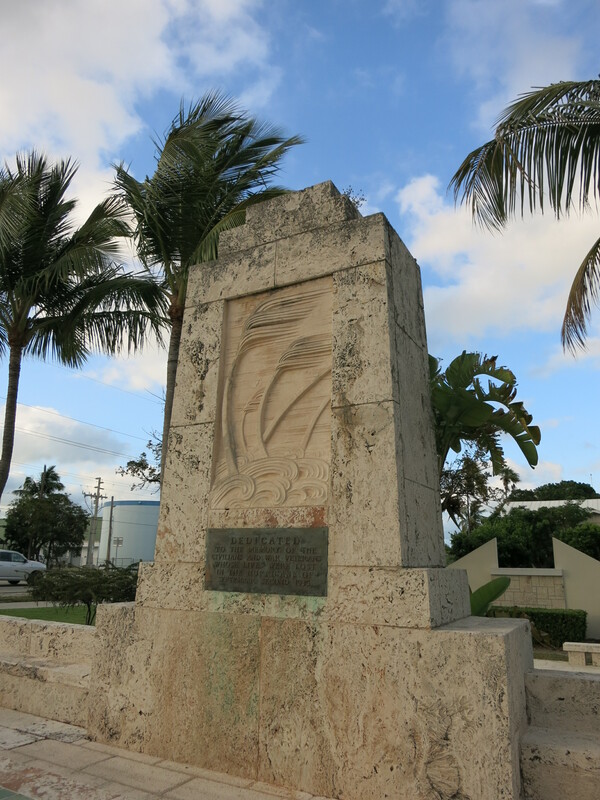 The monument above commemorates the loss of life on Islamorada which resulted from the Labor Day hurricane of 1935. 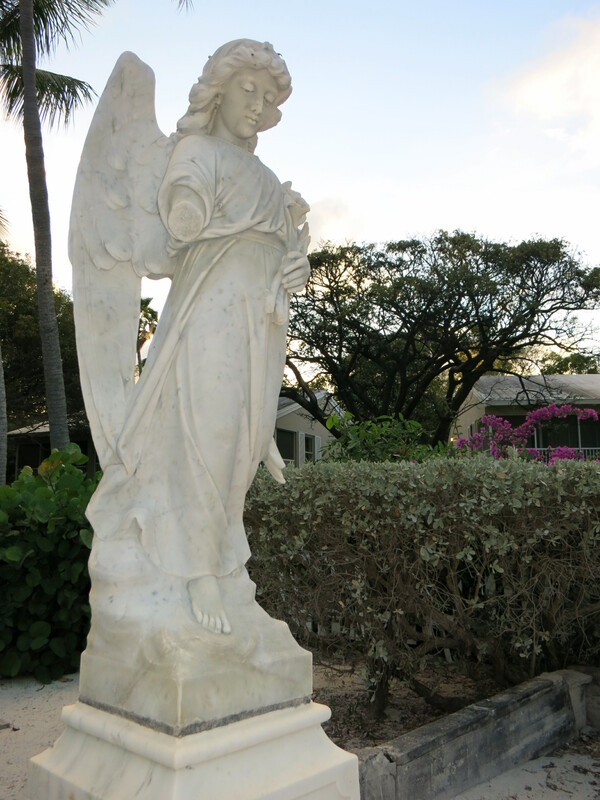 The stone angel to the right was a grave marker which was thrown 150ft by the wind. Her arm has never been repaired. 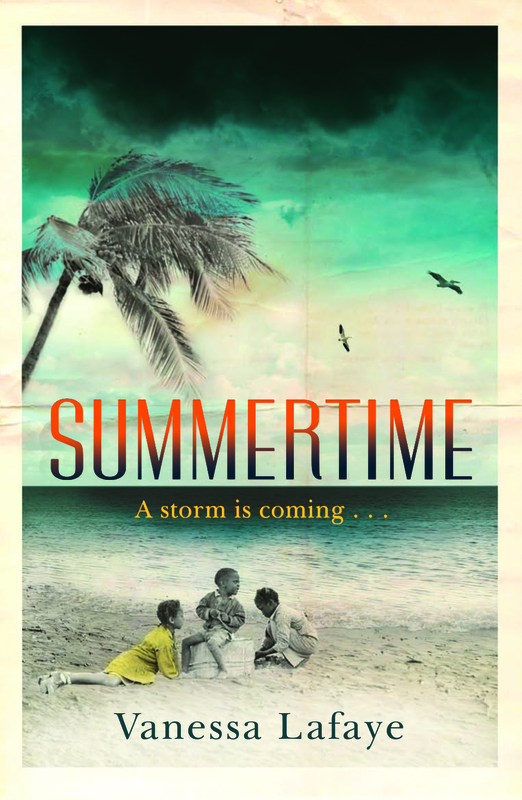 I really enjoyed Summertime and agree with the Daily Mail the it is “deeply moving and powerful”. Vanessa’s writing transported me to another place and time – I love that in a book, its why I read – and her evocative descriptions of the people, the place and the devastating impact on the community of a massive hurricane made it a compelling read. Its one of those books which when I finished it left me feeling ‘oh no, now what?’ and quite emotionally drained. Vanessa spoke at our Marlborough book club, and hearing about the inspiration for the story, and her own publishing ambitions was fascinating, and it was a real privilege to hear ‘from the author’s mouth’.